Meera Lea de Mel advises a broad range of emerging growth companies at all stages of their lifecycles. Her practice spans a broad range of business transactions, and she provides advice on corporate governance matters to investors and entrepreneurs. 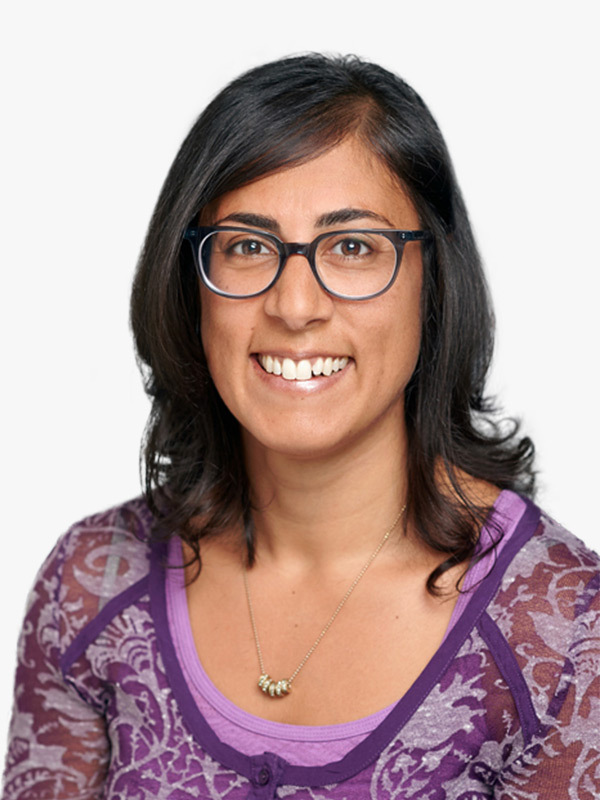 Meera also works on matters of data privacy and security, digital media, commercial agreements and regulatory compliance, and assists on a variety of litigation-related matters, as needed. In her spare time, she does pro bono immigration work. Prior to joining Wittliff Cutter, Meera served as general counsel to the US Embassy in Baghdad, worked as Attorney Adviser for the US State Department, representing the US Government in international arbitration in the Hague, and served as Senior Policy Adviser to the US Permanent Representative to the UN. Meera also ran the global law program at her alma mater, NYU School of Law.